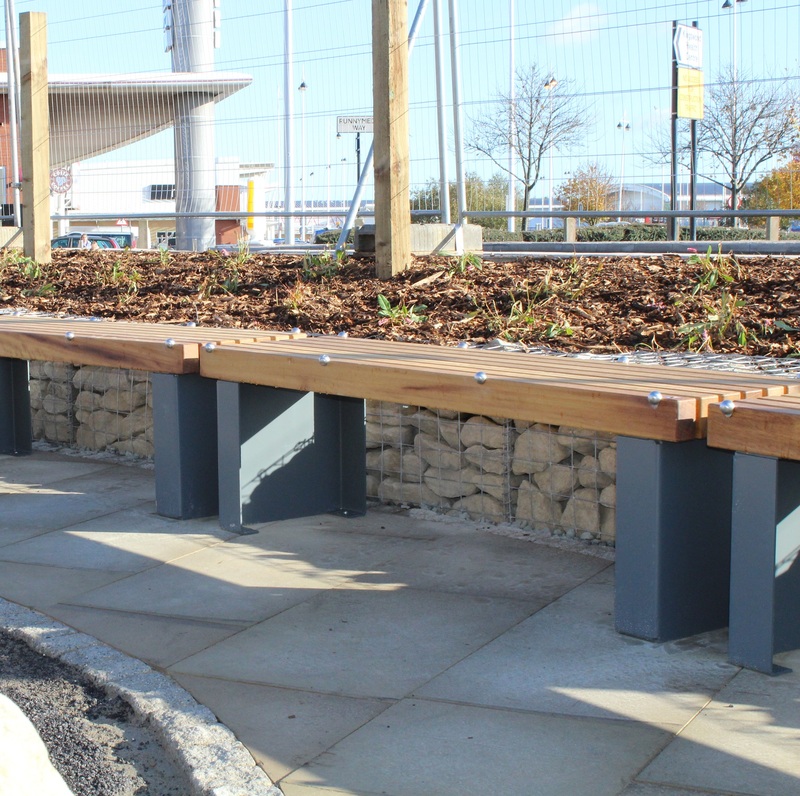 Galvanised supports available in a selection of RAL Colours. 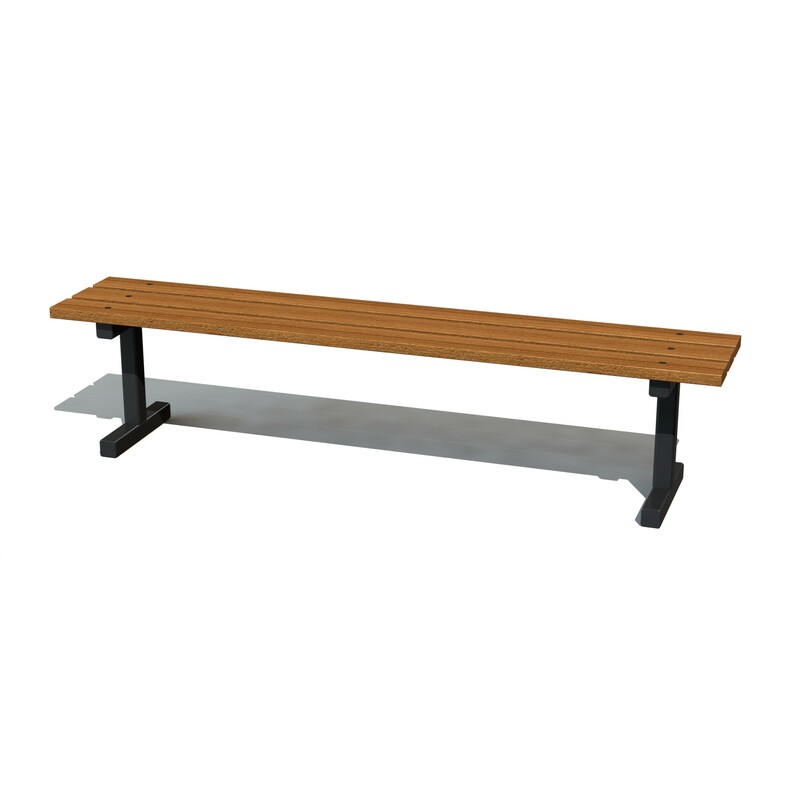 Timbers are Douglas Fir, finished with a based colour stain Burma Teak. 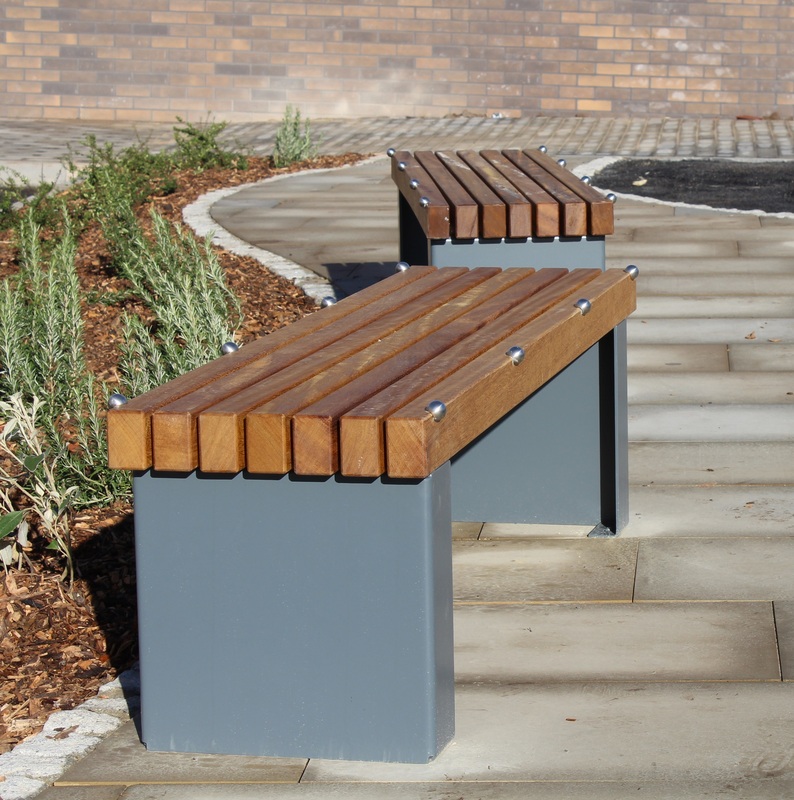 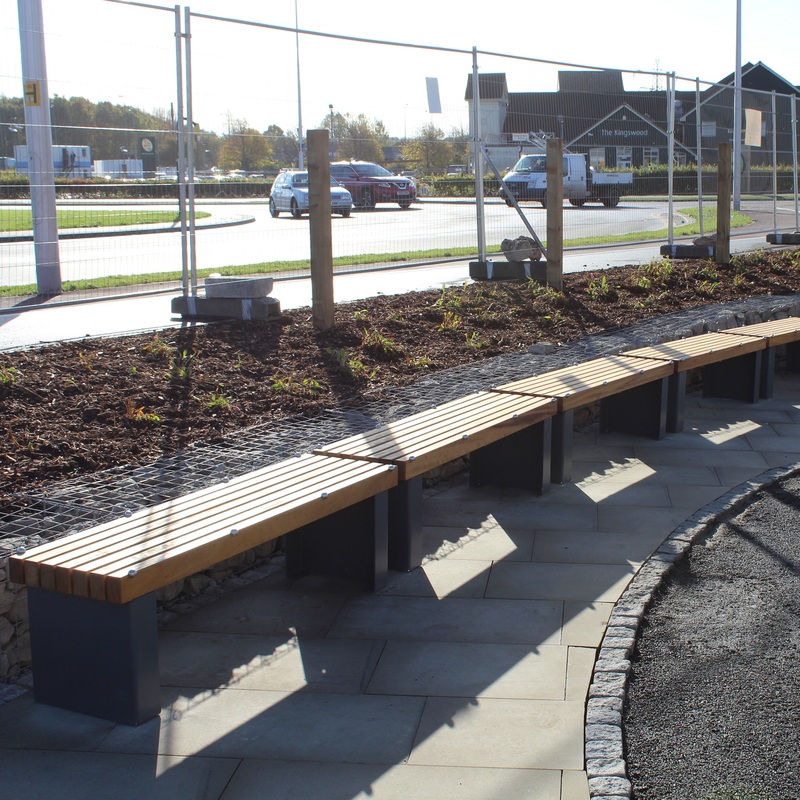 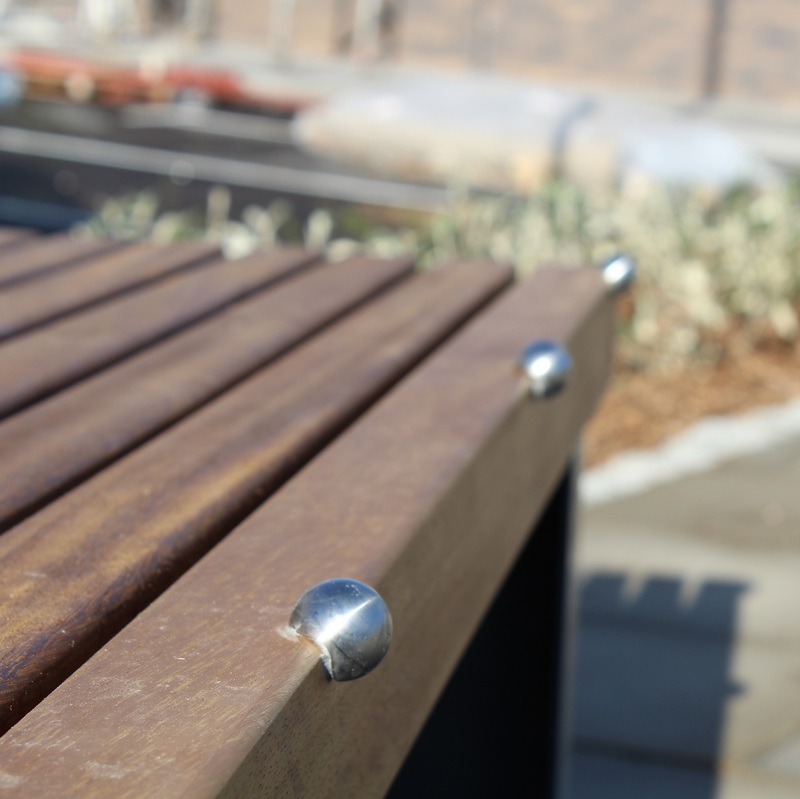 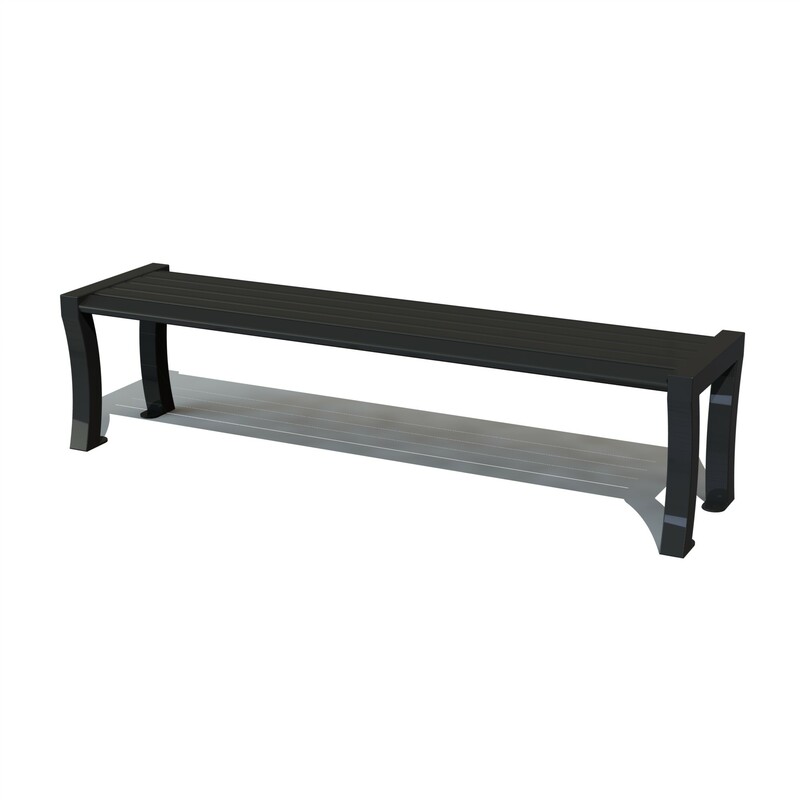 The Cruise Bench is available with additional options from Anti Skate Studs to Arms Rests.